Trends, they come and they go. If you asked any digital marketer a couple years ago they would tell you that a Facebook business page is great for B2C but wasn’t worth it for a B2B organization and that other business minded social media platforms like LinkedIn or Twitter were the way to go. But oh how times have changed. Facebook is making a major comeback, mostly due to the sophistication of Facebook’s paid advertising. Let’s look at the five reasons why Facebook has found its way back into the B2B toolbox. One of the first reasons to get your business onto Facebook is because your audience is already there, why not join them! Facebook has more users that every other social media site worldwide. As of June 2017, there have been 2.01 billion monthly active Facebook users[i] albeit personal accounts. Many business leaders get hung up on the fact that Facebook is a site for social accounts i.e. socializing and personal posts. There is a belief that users on social accounts would not want to engage in or share posts about work. But this isn’t true; having your business visible wherever your audience is and wherever your audience is engaging is only positive for your business. Plus, you never know on which platform your audience will be looking for you, so cover all of your bases. 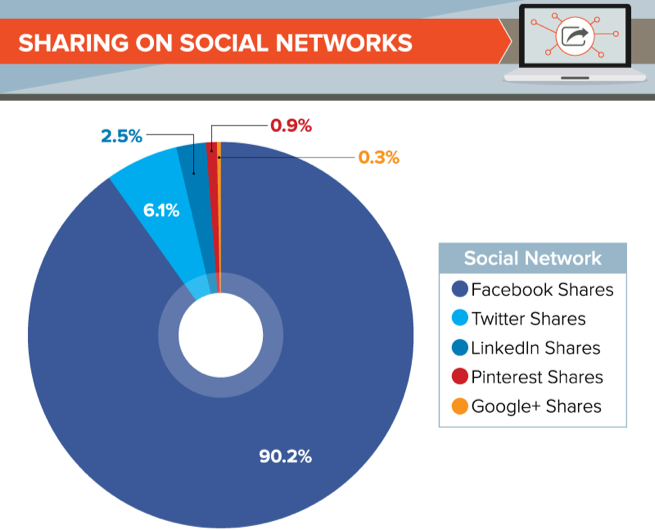 When it comes to sharing, Facebook has the most shared content out of any other social media platform worldwide. In 2016, it was found that 57% of all social media sharing happened on Facebook[ii] and further still, an examination of the million most popular articles in 2016 revealed that 90% of the social shares associated with those articles happened on Facebook. [iii] Other social sites didn’t even come close. With all that great sharing going on B2B companies definitely want to jump into the fray in order to have users engage with their content and share it with their audiences. If you want to be noticed, Facebook is the place to be. Facebook ads have some targeting functionality that is unique. Not only does it include the standard metrics such as age, gender, location and the professional distinguishers such as education level, job title and current job but you can also target users based on their interests, app use, what they share, ads they click and many more detailed options. This is quite useful when trying to target your precise personas. Your (crafted and tested) ad will appear in the newsfeed of the targeted persona and may catch their eye as they browse through their Facebook wall filled of other shared content. Precise targeting will generate quality leads that you can then start to nurture. Find out how to nurture these new leads in our previous blog. The Facebook Custom Audiences feature allows you to identify and keep in touch with your existing client base that is already on Facebook. You can take your contact list that includes either your client emails or phone numbers and you can upload it. The feature then identifies these Facebook users and allows you to specifically target them for your ads. Maybe you have a new service or offering that your existing base will be interested in. This is a new way to reach them. Once your Custom Audience is identified you can then use the Lookalike Audience tool which allows you to target people that are similar to your current clients, identifying more users that may closely fit your customer personas. So you’re on a website looking at a product or service and you move onto a different website. Lo and behold, there is an ad on this website about the exact product or service you were just looking at. That’s retargeting! As creepy as most people find these ads the fact or the matter is that they work. No buyer takes a straight path to purchase and conversion rates increase the more times a buyer sees an ad. This means the more they see it the more likely they are to click on it. They amplify the interest that they already had. With Facebook’s user numbers climbing higher every day it is no wonder that the social media platform has made a resurgence into the B2B world. 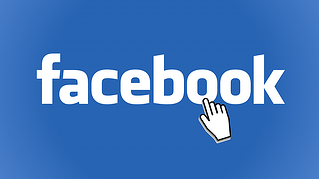 Contact us to get started if you are ready to see what Facebook can do for your business. How Do You Calculate Marketing ROI?